West Lulworth is signposted from the A352 Dorchester-Wareham road. 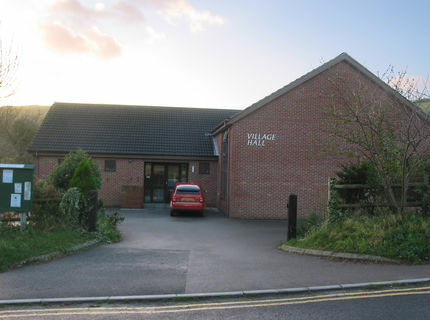 The village hall is on the southwest perimeter of the village, almost opposite the church. From Wool or East Lulworth, pass through the village and turn right at the telephone kiosk towards Durdle Door. The hall is 100m on the left.